You know those pristine, meticulous women whose manicures never look chipped, pores never look clogged, and hair always looks freshly cleaned? I've always had a sort of distant admiration for those self-identified "germaphobe" types who prioritize personal hygiene over all other matters. But I was simply not born that way. Personally, I've always liked sleeping more than sanitizing, a preference I totally stand by—that is, until it shows up on my fine, straight, grease-prone hair. I've talked about this on Byrdie before—how I only wash my hair once or twice a week. That may not sound that infrequent, but when your hair is already as naturally limp as mine, it ends up looking real greasy real quick. Every hair follicle you have is attached to a sebum-producing sebaceous gland (just like the ones on your face), which is good because that oil helps keep your hair looking healthy and shiny. But after a few days without shampooing, the sebum starts to look a little excessive, especially when your hair is short, fine, and straight because it doesn't have any length or texture to hide the grease. For years, I had been experimenting with dry shampoos and strategic hairstyles to hide when my hair gets unacceptably greasy but had yet to nail down the perfect routine—until recently. Thanks to a few new product launches and discoveries, I have mastered the perfect dirty-hair and styling routine for covering up even the oiliest, most impossible mess—the kind you should probably just surrender to and shampoo but don't want to and don't have time for. Do you loathe washing your hair as much as I do? Read on to discover the dirty-hair routine that works for me. 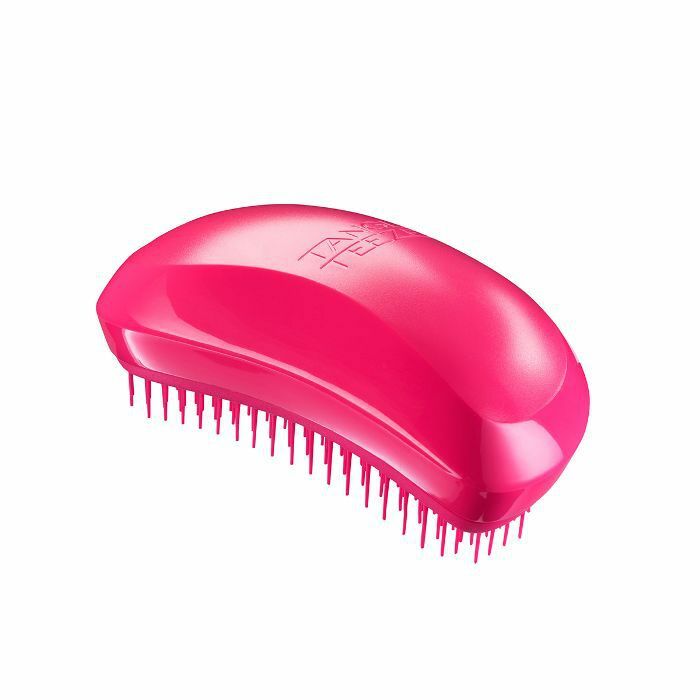 First thing I do when I wake up with an icky, matted oil slick on top of my head but have zero time or energy to wash it: Grab my trusty Tangle Teezer and brush it out. In my experience, this holy-grail tool detangles faster and more effectively than any other brush and somehow already makes my hair look a little cleaner after combing it through those troublesome strands. Once that mess is all brushed out, I move on to dry shampoo. When my hair looks its dirtiest, there are two main problems to address: a) It looks greasy and stringy from all the sebum happening, and b) it simultaneously looks crunchy and disheveled from days' worth of product buildup. Ouai's Dry Shampoo Foam works miracles for the latter and is what I consider the secret ingredient to this dirty-hair routine. To apply, I take one pump of the mousse-like substance and glide it back across my scalp and through my strands like I would normal shampoo. At first, the product feels like it's going to leave your hair soaking wet, but it doesn't—it dries instantly. 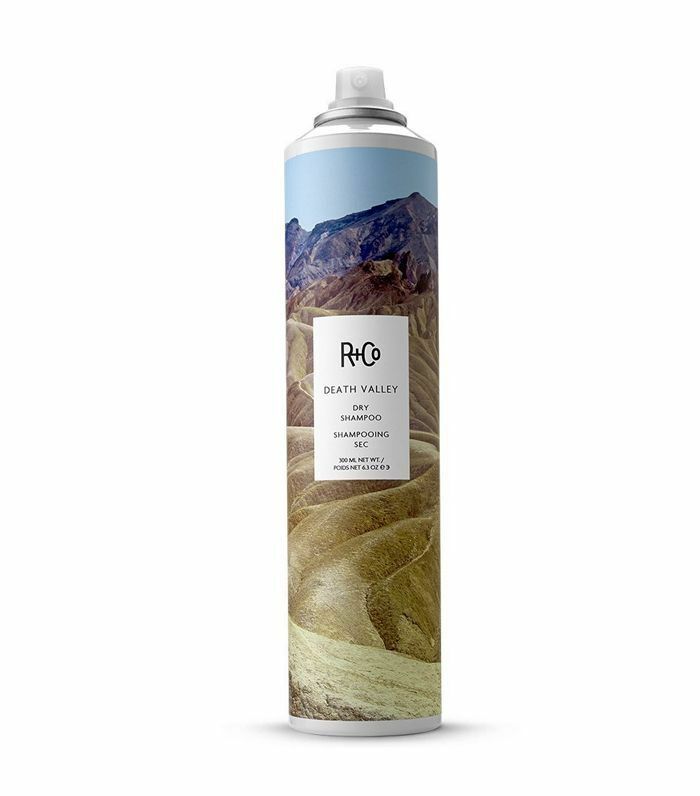 This isn't the type of dry shampoo that gives you tons of volume or soaks up all your grease, but it does make your hair look infinitely softer and like it doesn't have four days' worth of texture spray and pomade in it, which is key. It also smells floral and fresh, like gardenia, which definitely doesn't hurt. 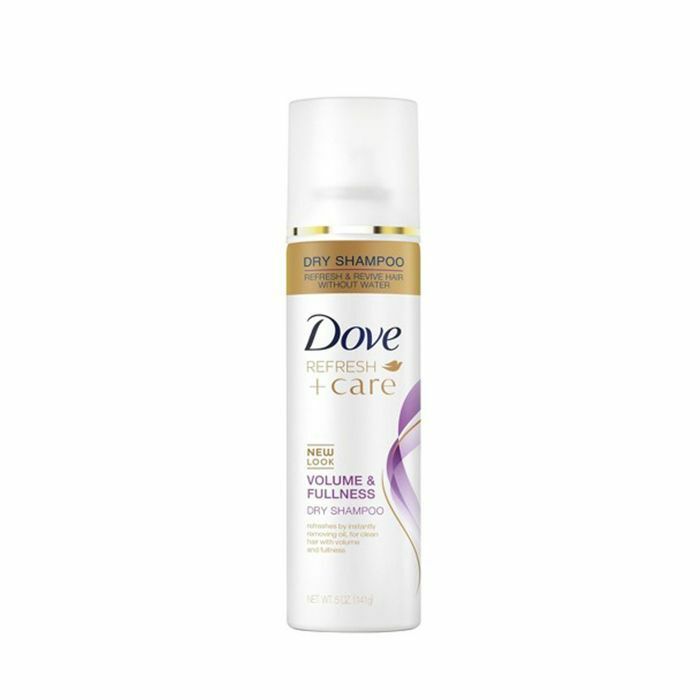 Once my hair is actually touchable again, I go in with my second dry shampoo: This one is a powdery spray from Dove. Out of all the high-end dry shampoos I've tried, I always come back to this guy, which sops up oil and adds body without leaving a thick, chalky residue. The combination of the Ouai foam with this is the most effective dirty-hair fix I've discovered to date. Now onto styling: I find that when I add a little texture to my hair, it hides the dirtiness better than if I leave it straight. 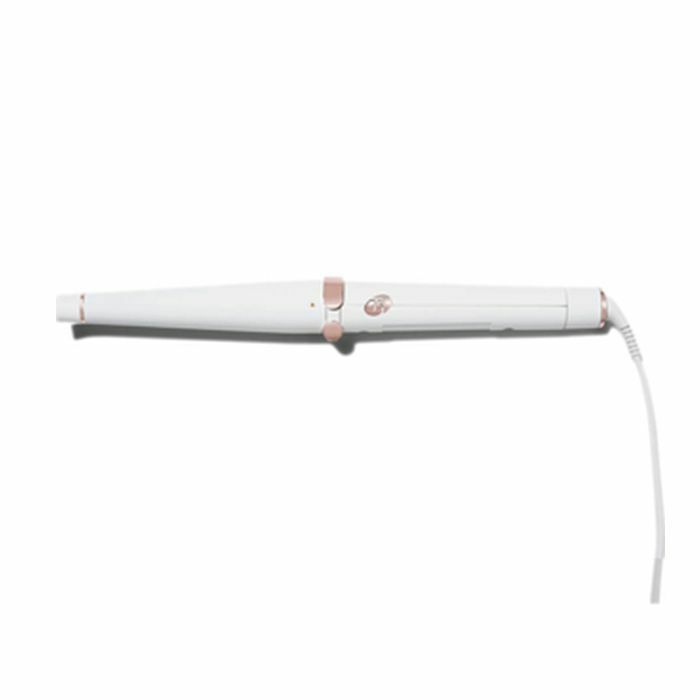 So next, I take five minutes to wrap sections of hair around a styling wand, like this gem from T3. (I wrap one-inch strands around the barrel away from my face, hold them there for five seconds, and release.) This creates a natural bend in my hair that looks messy and textured in the way that you'd actually desire, not the way it did 10 minutes ago. 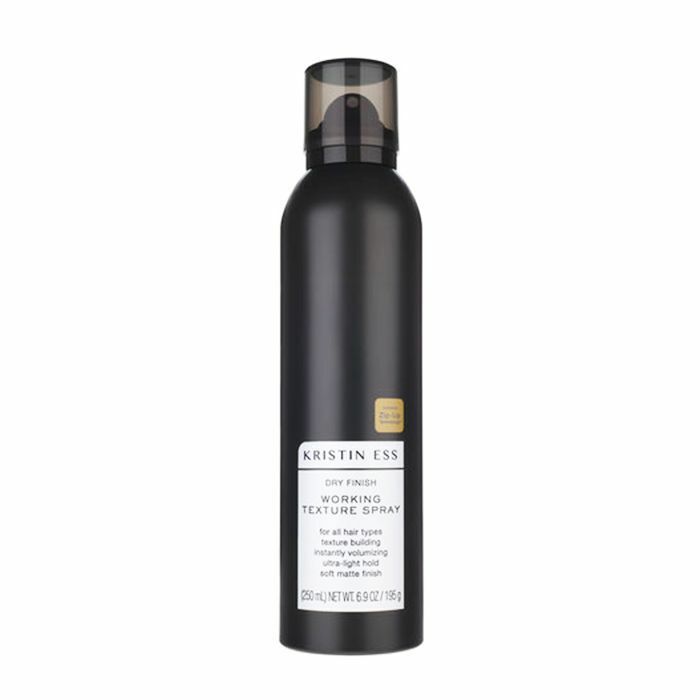 Since I'm going with the bed-head look already, I like to top it off with a few spritzes of Kristin Ess's texture spray once my head is fully waved. 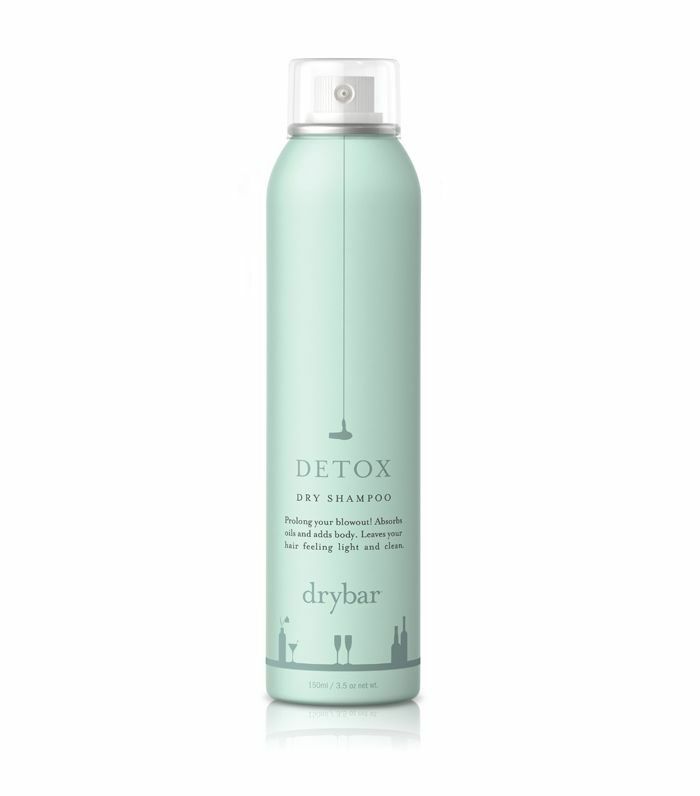 What I like about this texture spray, as opposed to some higher-end brands, is that it doesn't deposit any grittiness into the hair or leave it feeling crunchy—it adds the perfect amount of texture and volume while still leaving it soft, which is important when you're trying to pull off the I-washed-my-hair-less-than-six-days-ago look. 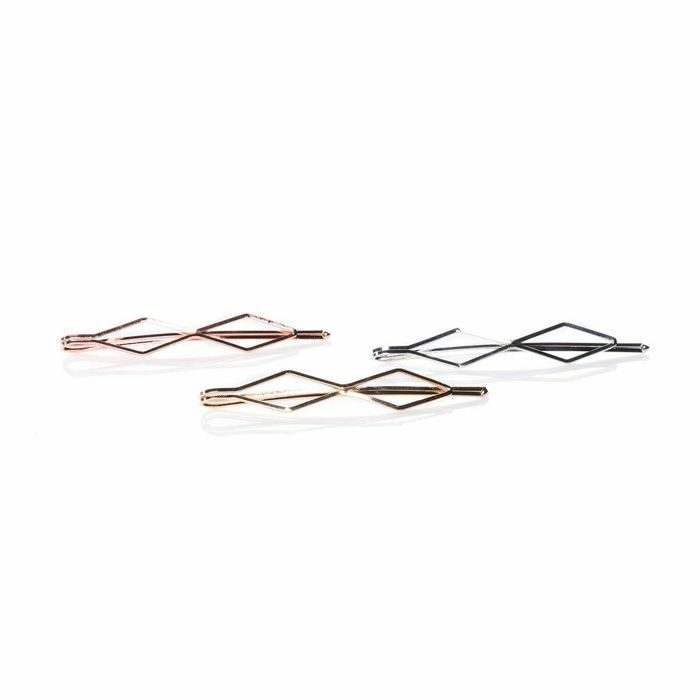 Want more Byrdie-approved solutions for dirty hair? Shop eight more excellent dry shampoos below. 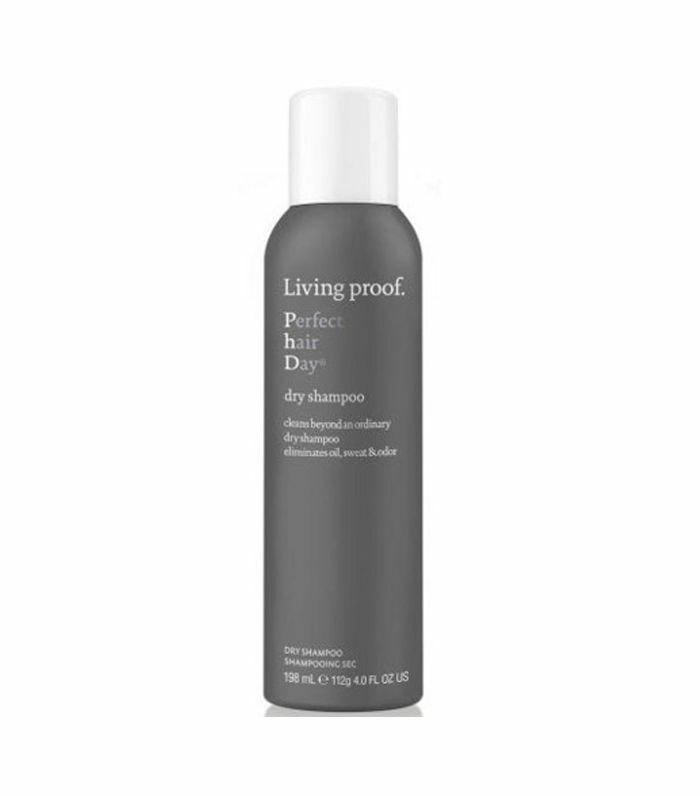 You'll be hard-pressed to find a dry shampoo that smells more intoxicating or soaks up more oil than this tried-and-true pick. Team Byrdie is universally a fan of how invisible this dry shampoo is—it truly never leaves behind a chalky white residue. Part dry shampoo, part high-end perfume, this chicly packaged pick is a Byrdie editor obsession. More into powders formulas. 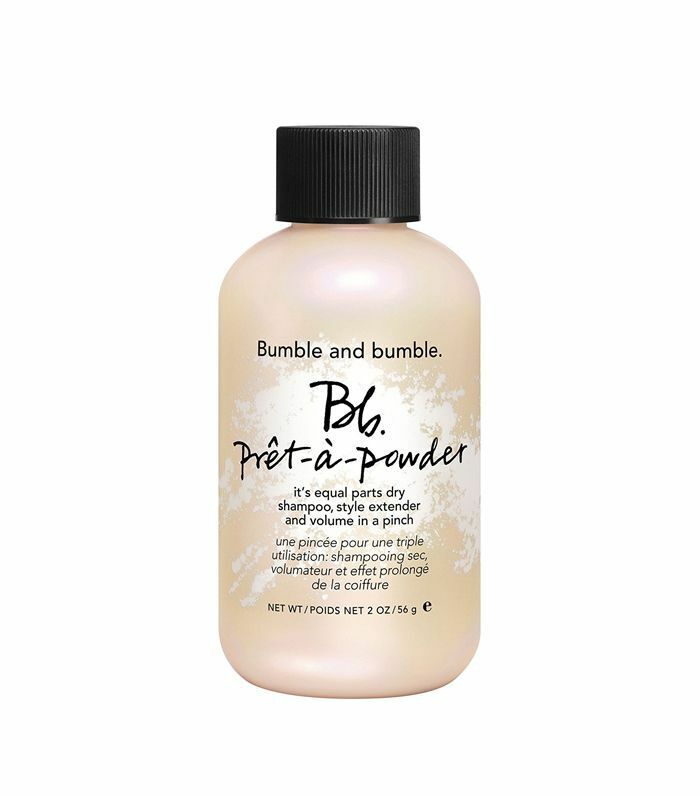 Bumble and bumble's is our favorite for volume and texture. The only thing better than this product's packaging is its ability to boost volume and zap grease. 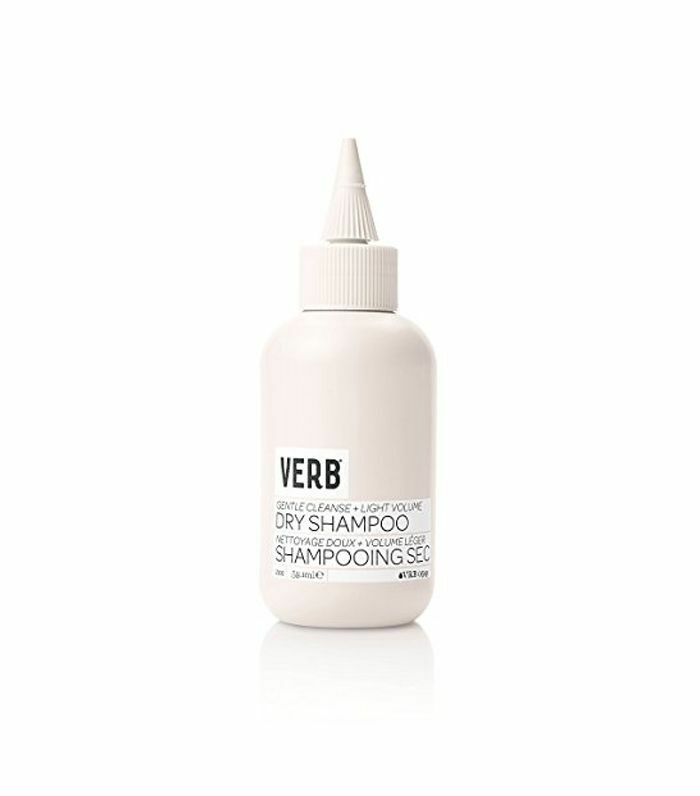 Some Byrdie editors believe that this is the one and only dry shampoo on the market that genuinely makes their hair look freshly shampooed. 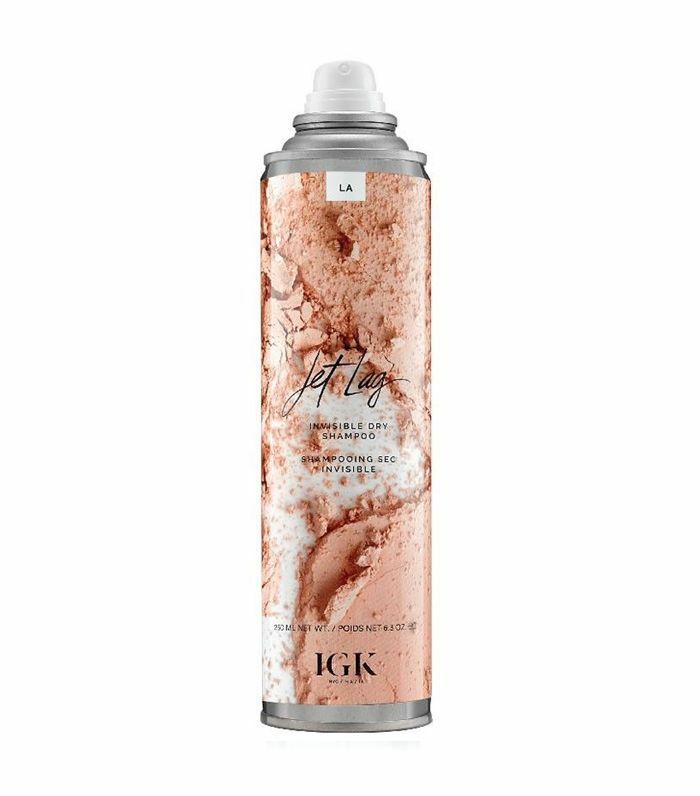 IGK is a newer brand with killer formulas, and their nearly invisible, grease-blasting dry shampoo is no exception. The squeeze bottle on this naturally formulated pick allows you to apply the product with precision.